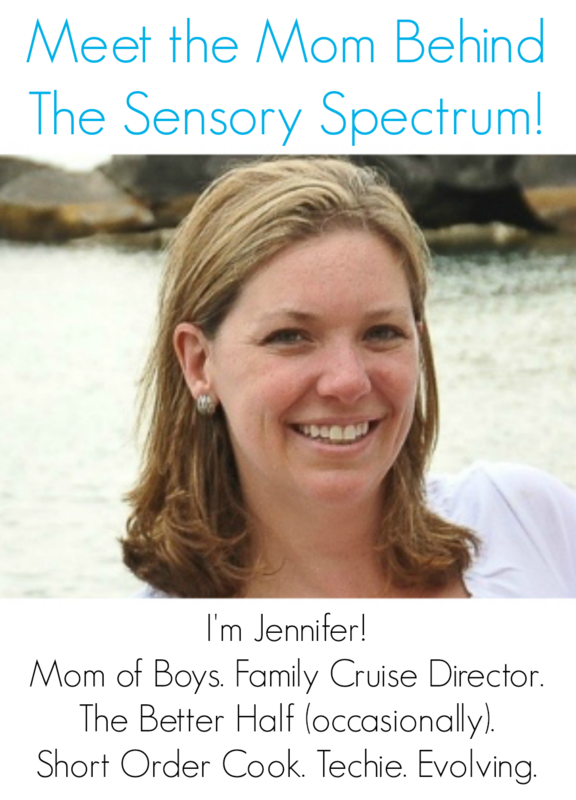 On The Sensory Spectrum, we spend a lot of time focusing on parenting a kiddo with Sensory Processing Disorder. But that doesn’t mean there aren’t adults looking for their own community. 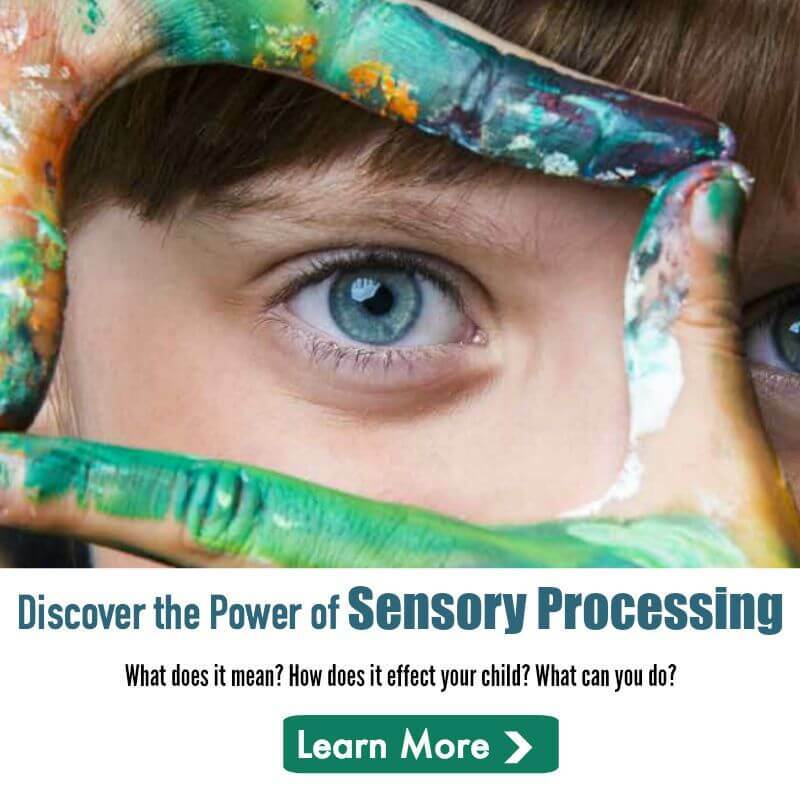 Today on the Voices of SPD series, Annetta Nesler shares her heart-felt message to adults with Sensory Processing Disorder — You are not alone! And if you are an adult with SPD, join our SPD Adult Support group on Facebook. This post contains affiliate links. On the 4th of July, I ate half of my dinner alone, outside of a restaurant. My family was inside looking out at me as I wore my noise canceling headphones and tried to calm my nerves after a near panic attack. Why can’t I be normal? I kept asking myself. Why am I freaking out because of an overload in my senses? Forcing back the tears that welled up in my eyes, everything in my heart wanted someone to be there to say, “it’s Ok. You’re not alone,” but no one came. I don’t say this to make you all feel sorry for me. No, I am saying this because I feel in my heart that I am not the only one who has been in this situation. Those who have Sensory Processing Disorder, especially Adults, tend to feel out of place, overwhelmed, and often alone. Well, know now SPD adults, that you are not alone. I understanding how heavy the weight can be. How you sometimes feel like screaming and running far away, but there is no where to run. How the world wears you out so much that you often wonder how you can get up the next morning because you are so overwhelmed with what you are handling now. It would be a lie if I said that dealing with Sensory Processing Disorder is easy. It’s NOT! Imagine that you are on a battle field. Bullets are flying, bombs are bursting, people are shouting, and many other horrors of war are all around you. Now, take all that stress and put it into real life situations. THAT is what it is like for us SPDers. It is as if we are constantly fighting… trying to beat back the sensory overload. Trying to keep a meltdown at bay. Yes, sometimes I have the desire to fight; but we all have bad days, right? Days when we don’t feel like fighting anymore. When we just want to be “normal” (if there is such a thing as “normal”). To be someone who doesn’t have to leave the table because she’s about to have a panic attack and can’t think straight. 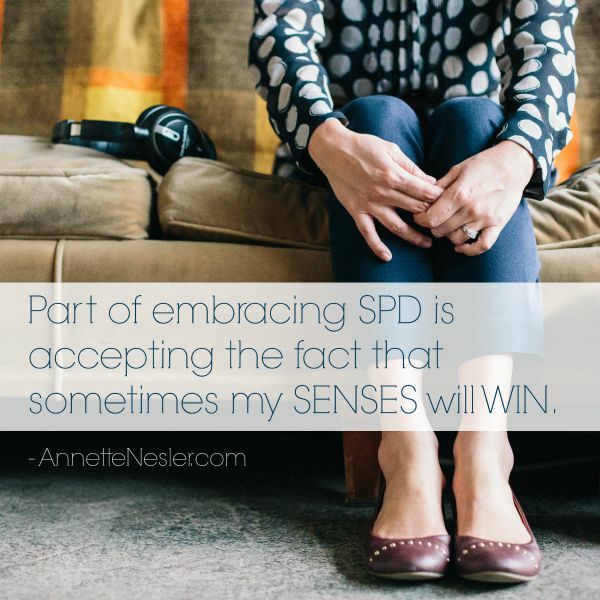 Part of embracing SPD is accepting the fact that sometimes my senses will win. But remember, fellow SPD friends, that this isn’t your fault. If you use all your sensory tools and you still have a meltdown, don’t beat yourself up over that fact and think that you have failed. I’ve done this too many times in my life and it doesn’t do any good. We just need to understand that sometimes the battle gets out of control and there is nothing we can do about it. Even the best Generals can’t win a battle if the odds are too high. So remember, you are not alone. I know what it is like for the battle to get out of control and to loose the sensory fight. But instead of getting upset over the lost battle, learn that you are human and that you need to cut yourself some slack. This post originally appeared on AnnettaNesler.com. You can read more from Annetta there.